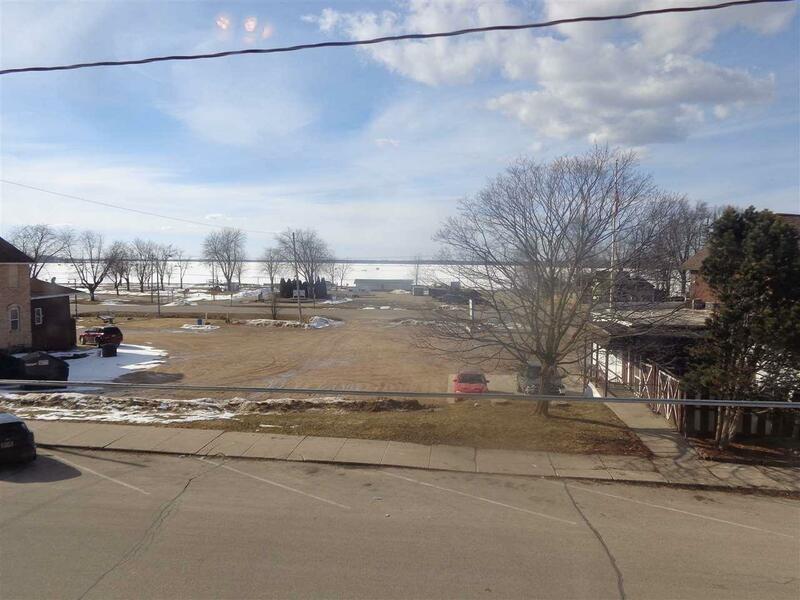 Lots of options with this remodeled commercial space with beautiful views of Shawano Lake. The main level is approx 1296 sq ft with a large retail or showroom space, an office, a kitchen, and a large vault. 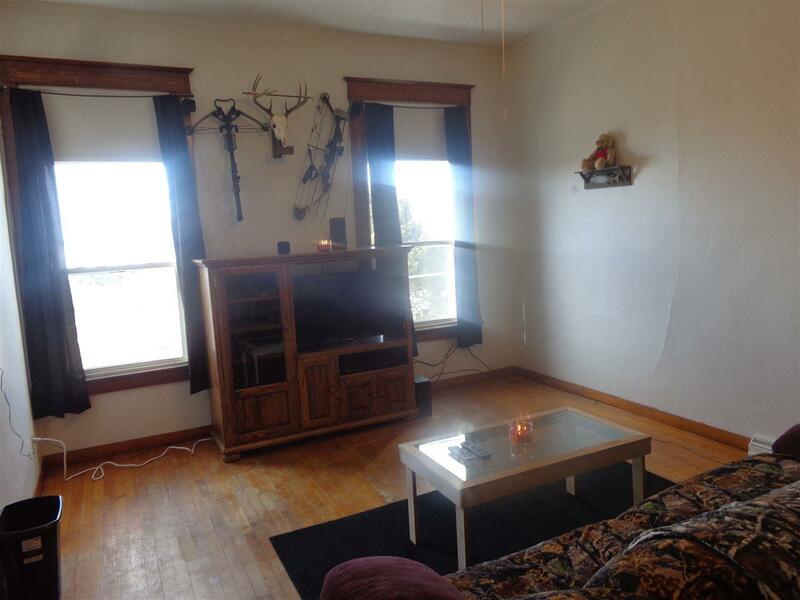 The upstairs is a 2 bedroom apartment that is in very good condition. 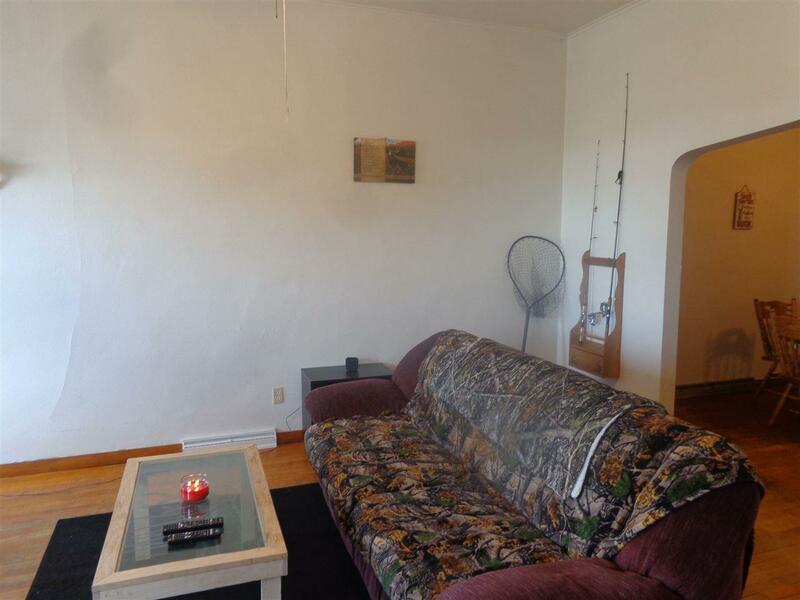 It is currently rented for $500 per month. Full basement great for storage, plus a decent size backyard. Start your new business here or purchase for investment income. Seller has remodeled extensively in last 1.5 years. Listing provided courtesy of Full House Realty, Llc. Information received from other third parties: All information deemed reliable but not guaranteed and should be independently verified. All properties are subject to prior sale, change, or withdrawal. Neither listing broker nor Symes Realty, LLC nor RANW MLS shall be responsible for any typographical errors, misinformation, misprints, and shall be held totally harmless. Data last updated: 2019-04-19T20:29:04.837. 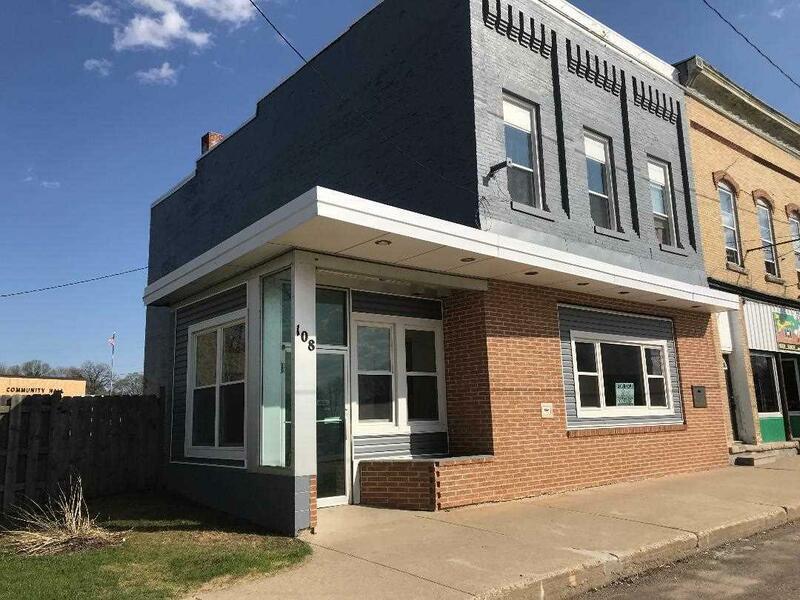 Copyright 2019 Realtors Association of Northeast Wisconsin. All Rights Reserved.